The Getty family's vast fortune was at the heart of much of its trauma -- which includes a gruesome kidnapping for ransom, drug overdose and death. 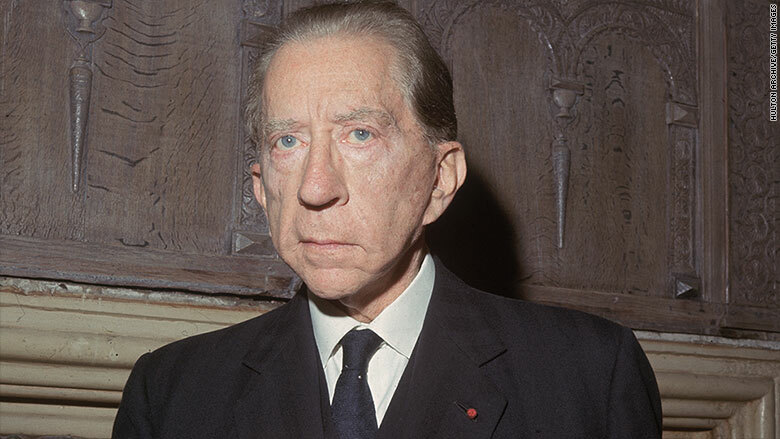 It started with patriarch J. Paul Getty, who created an oil empire that stretched from Oklahoma to Saudi Arabia. He was married and divorced five times. Getty was once quoted saying, "A lasting relationship with a woman is only possible if you are a business failure." Getty was said to be such a miser he put a pay phone in his Manhattan apartment for visitors to use. He was so tightfisted that he balked at spending money to resolve even the most intense family crises.